At College Manor Veterinary Hospital, we recommend every pet has their ovariohysterectomy (spay) or orchidectomy (neuter) procedure done as soon as it is deemed appropriate by the veterinarian. Typically, we recommend spaying or neutering your dog at 6 months of age, but there are many factors to take into consideration when deciding when this procedure would best be done such as the size, breed, and temperament of your dog. 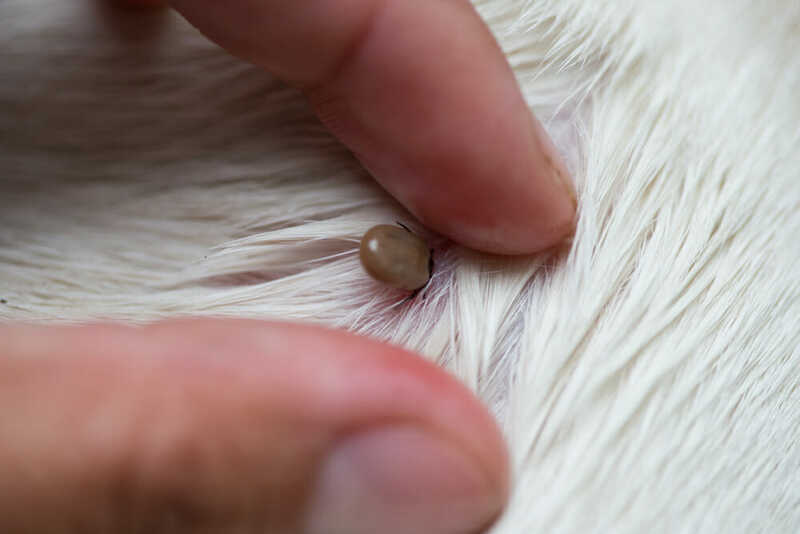 One of our wonderful veterinarians would love to meet you and your canine companion and discuss this very important procedure in greater detail at your convenience. Please feel free to call us at 905-853-4706 to schedule a consult today. 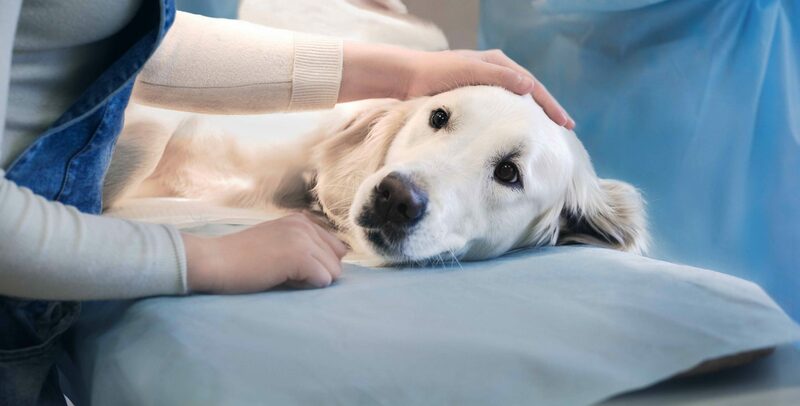 There are many health and behavioural reasons behind why our veterinarians at College Manor Veterinary Hospital recommend having your dog spayed or neutered. Some of the health reasons to have your female dog spayed prior to their first heat cycle include unwanted pregnancies, reproductive system cancers, and spaying reduces their risk of developing breast or mammary tumours to almost zero. For male dogs, neutering helps to reduce the risk for prostate disease as well as male dominant and territorial issues associated with puberty. Typically, we recommend spaying (female) or neutering (male) your dog at 6 months of age, but there are many factors to take into consideration when deciding when this procedure would best be done such as the size, breed, and temperament of your dog. Here at College Manor Veterinary Hospital we have created standard package prices for the spay or neuter of your pet based on the size of your pet (as the larger the dog is the more sedation, anesthetic etc. they will need to receive). All of our treatment plans include IV fluids, all medications required in clinic as well as pain medication to go home with you for several days after the procedure, all of the anesthetics and monitoring by our Registered Veterinary Technicians, the spay or neuter portion itself performed by one of our excellent veterinarians using our amazing surgical laser. Right up to their recheck exam seven days after the procedure. 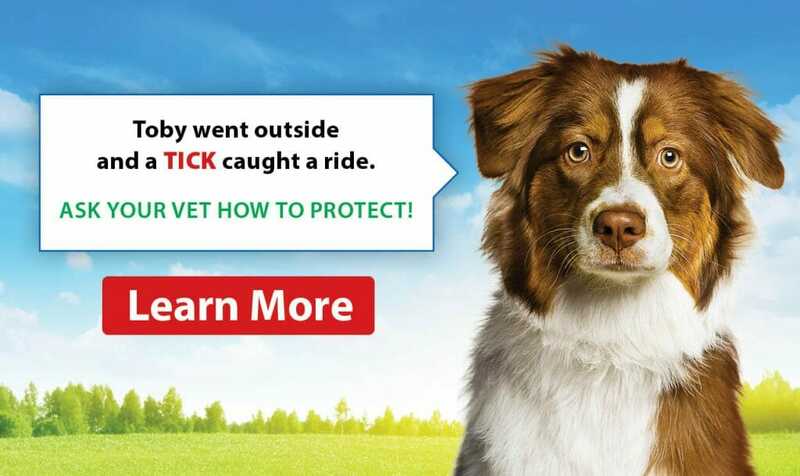 Please feel free to call the clinic at 905-853-4706 for the treatment plan that is appropriate for your dog.